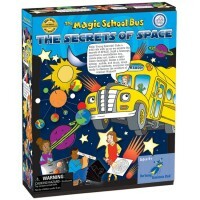 Join Ms. Frizzle and her class on a fun learning experience and learn about light, one of nature's most amazing phenomena. Learn all about the rainbow with your favorite Magic School Bus characters! 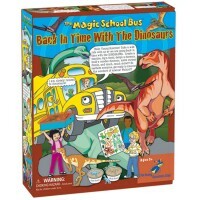 Join Ms. Frizzle and her class on a fun learning experience and learn about one of nature's most amazing phenomena. 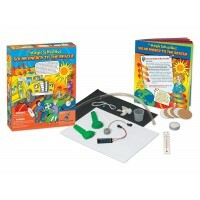 This kids science kit from the multiple award-winning science series allows you to perform experiments to learn about light and rainbow. 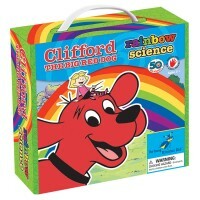 You can create rainbow colors in milk observe soap creating fascinating colors, bend white light and create rainbow, wear rainbow glasses, mix and match colored paddles, recreate Sir Isaac Newton's prism experiment, design a rainbow spinner, make rainbow bubbles, bounce light waves off ceilings, discover how sun rays heat up objects, find out why rainbows appear on CDs, and more with your favorite magic school bus friends. 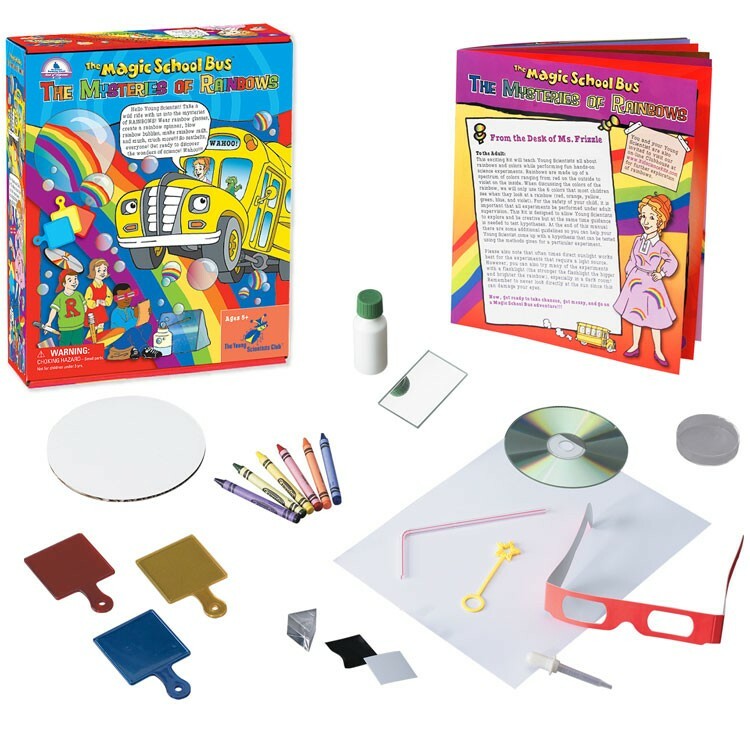 The Mysteries of Rainbow - the Magic School Bus Science Kit includes all the materials you need to perform all these fun activities. 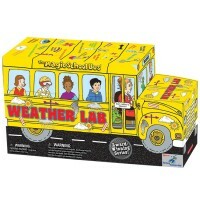 So seatbelts everyone! 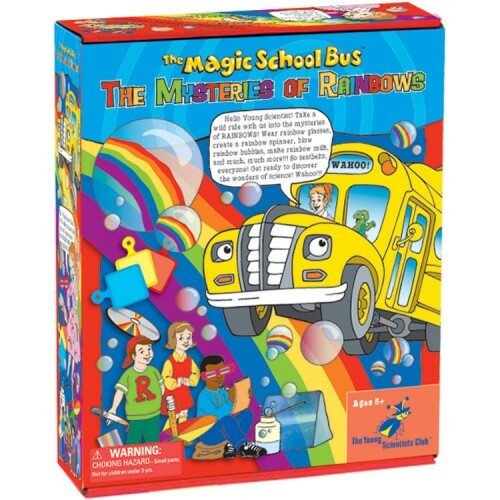 Prepare to learn all about rainbows! 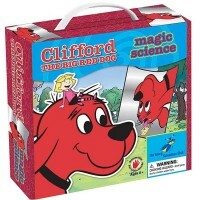 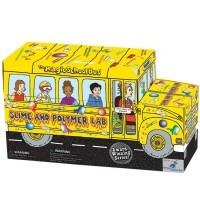 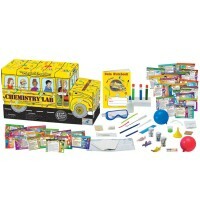 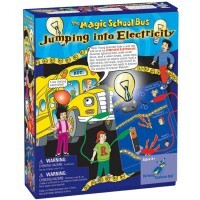 For even more science fun take a look at the other Young Scientists Club's kits available at Educational Toys Planet. 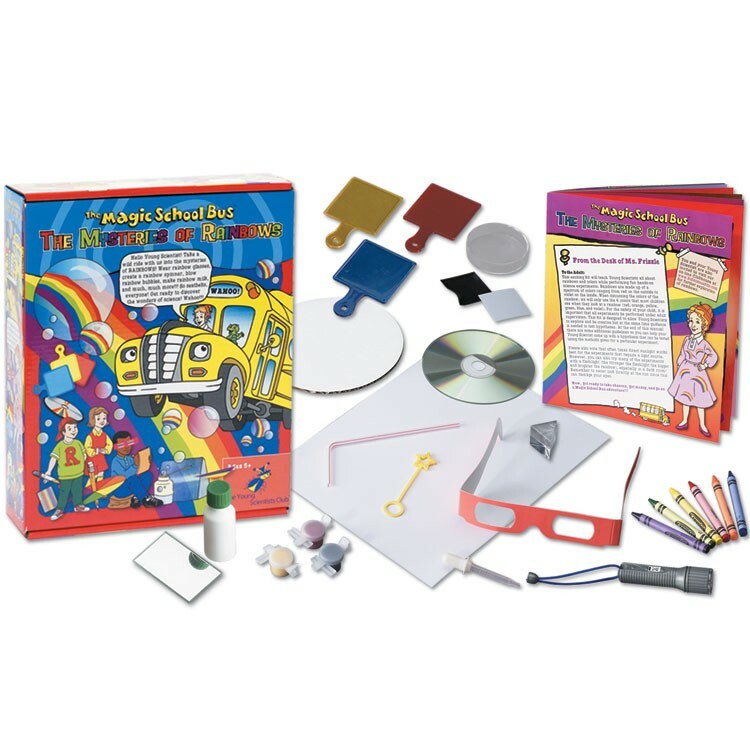 Dimensions of package 9" x 10.5" x 2.5"
Write your own review of Mysteries of Rainbow - the Magic School Bus Science Kit.